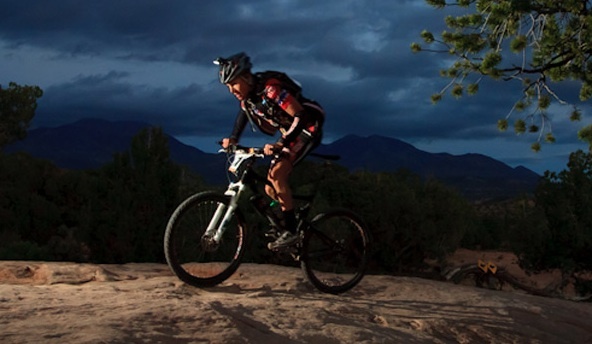 This latest Lumina bumps output to an honest 800 Lumens. 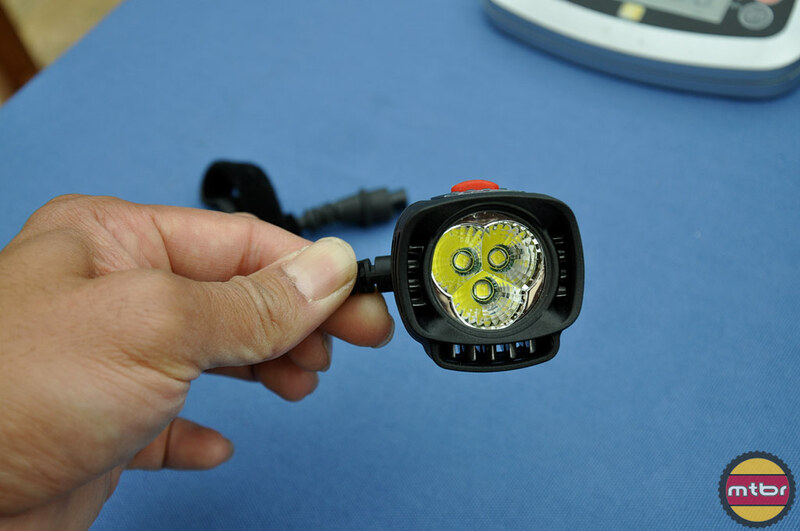 It also incorporates an OLED display to make switching through modes very easy. 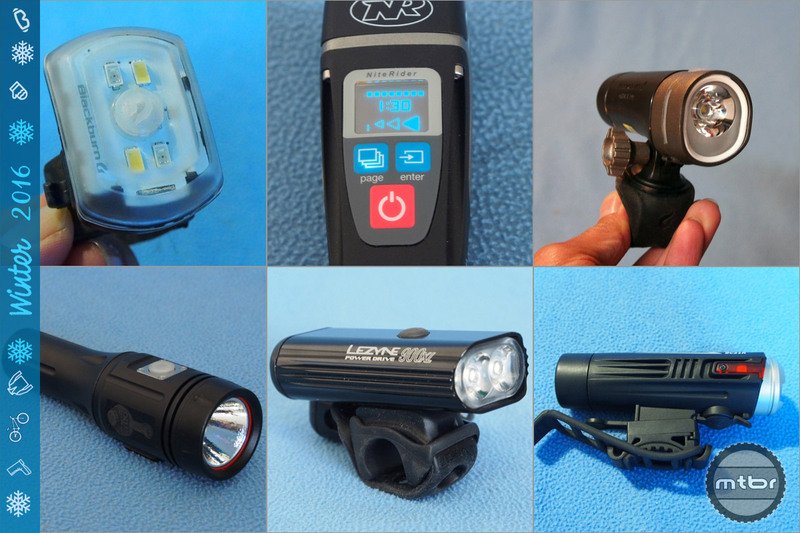 Finding out remaining runtime on any light level is handy as well. 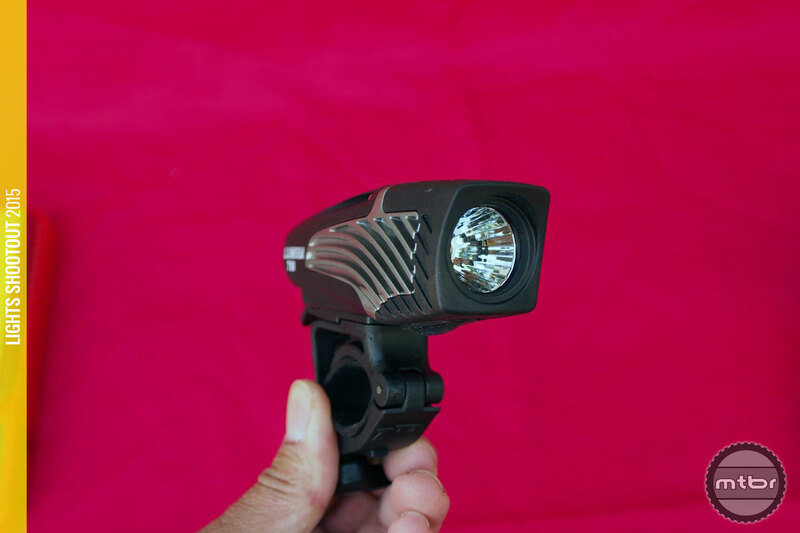 This $68 light puts out 445 Lumens and it has all the quality and design features of the modern NiteRider Lumina lights. 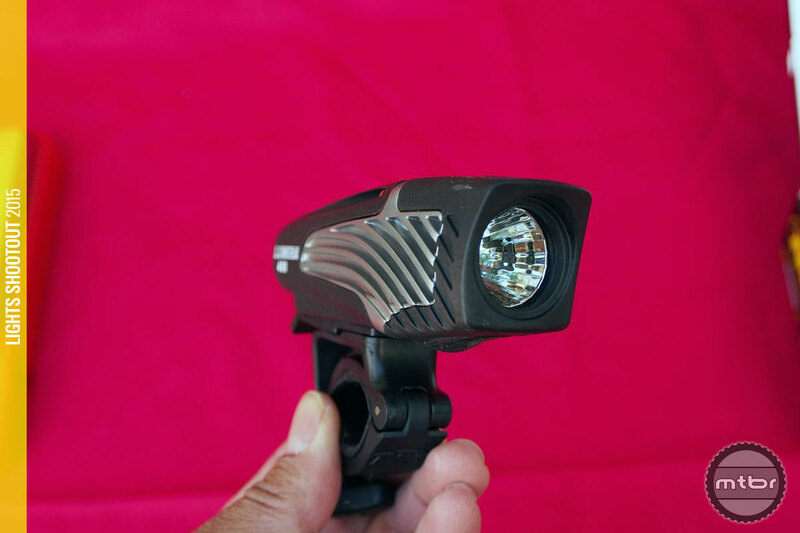 The Lumina 750 evolves the line with more output. 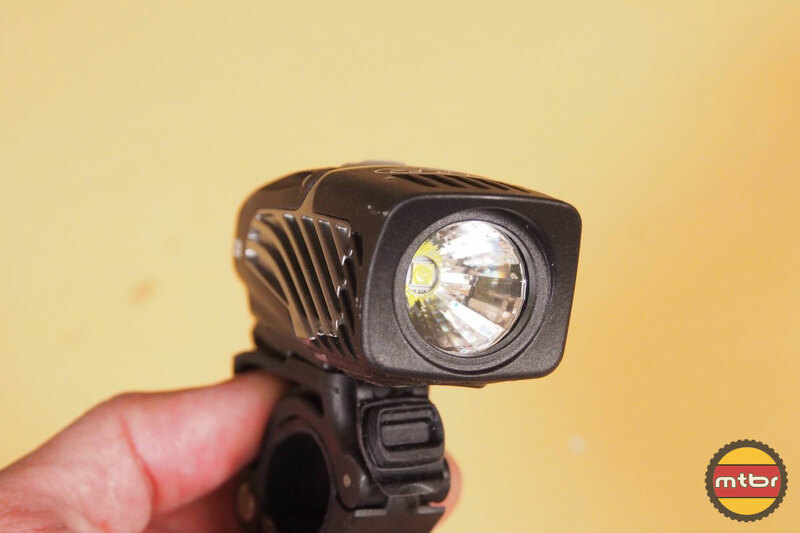 Beam pattern, form factor and quality continue to be top-notch. 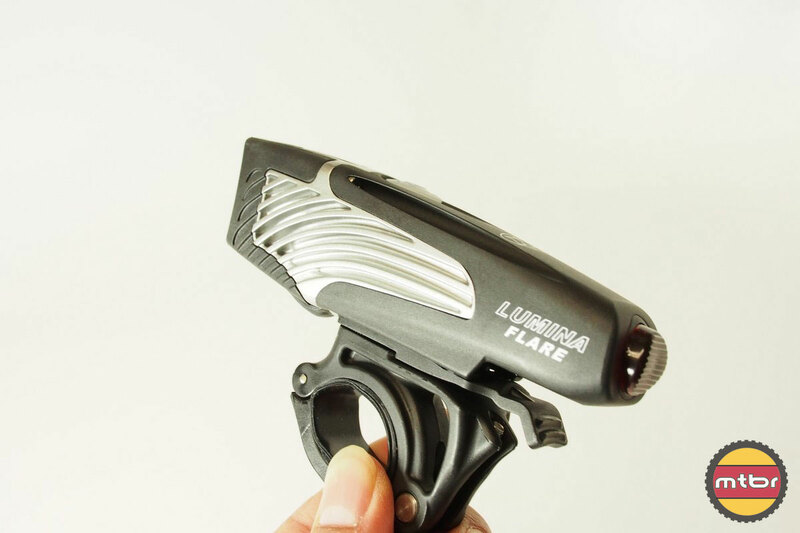 At 2317 measured Lumens, this $400 light is actually quite practical for the high-end lights customer. 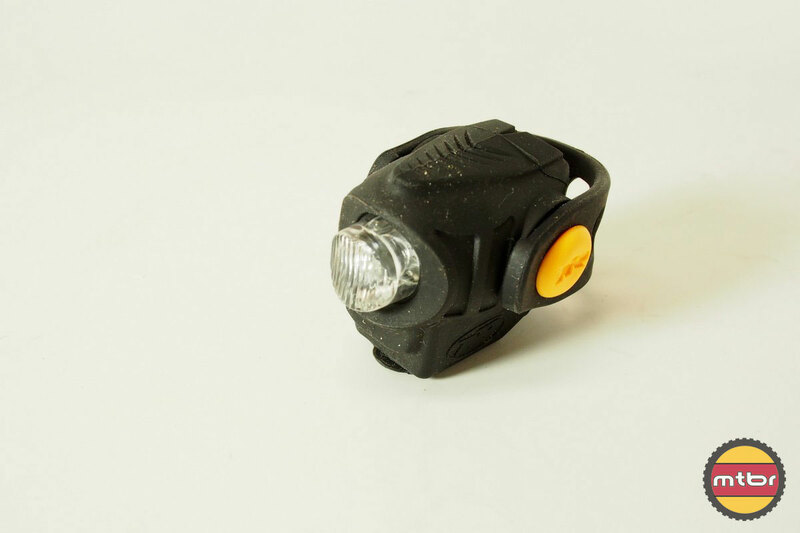 It’s not the brightest or the smallest but it does answer the call of the endurance racer with its long run time and decent charging time. 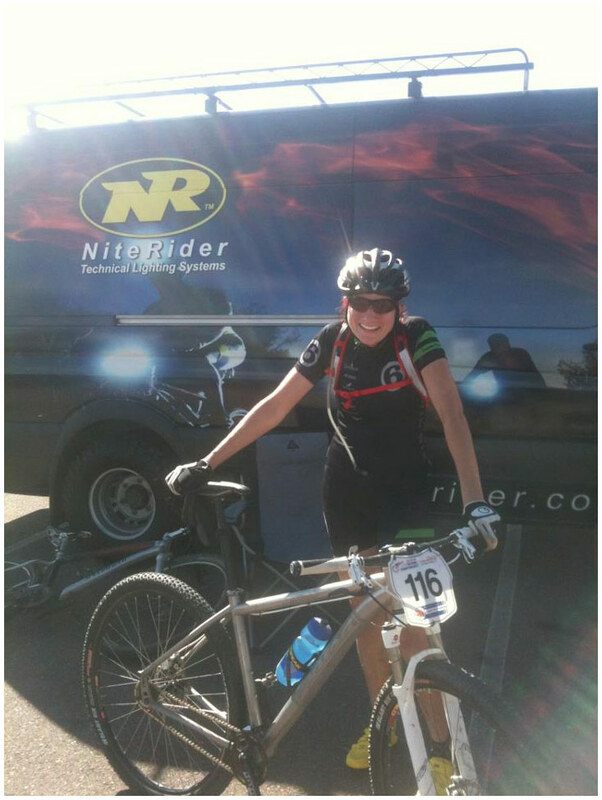 Mtbr visited NiteRider and learned five things about this 25 year old San Diego company. 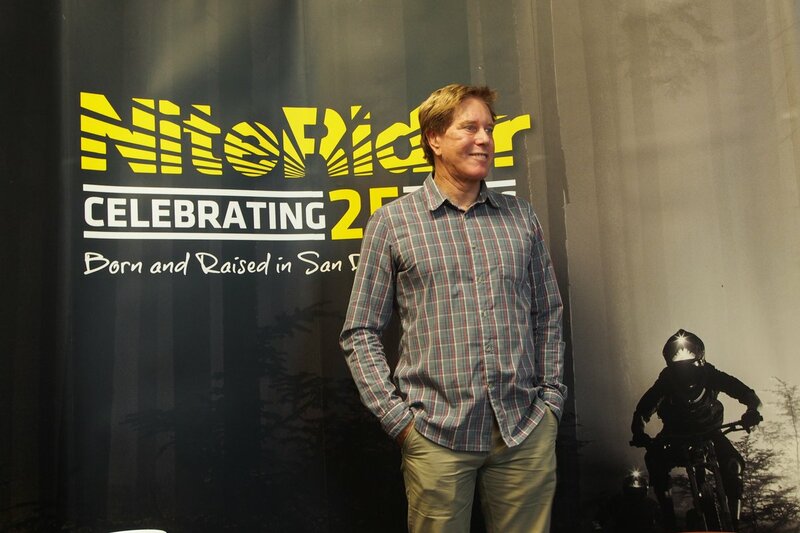 NiteRider hits its stride with 25 years of awesome innovation, rides and people. 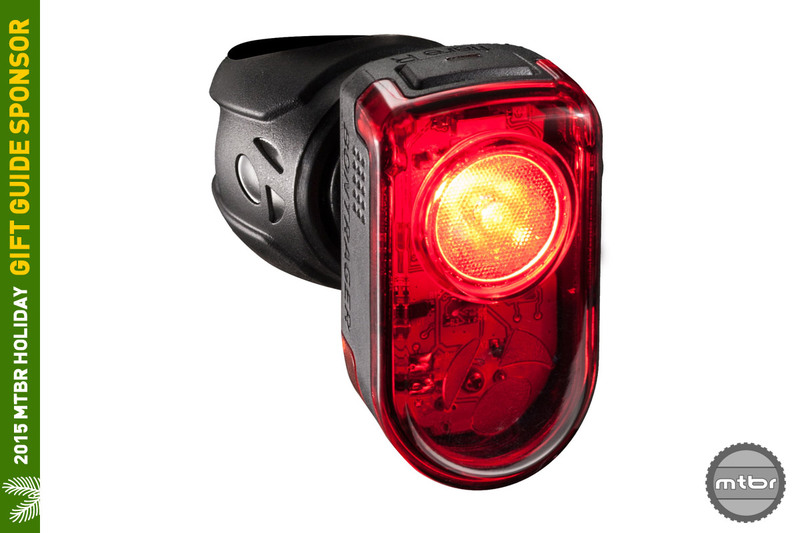 To complement the NiteRider Lumina 700, the Lumina 650 comes in with a little lower Lumen rating at 650, but integrates a red tail light at the back of the integrated light unit. 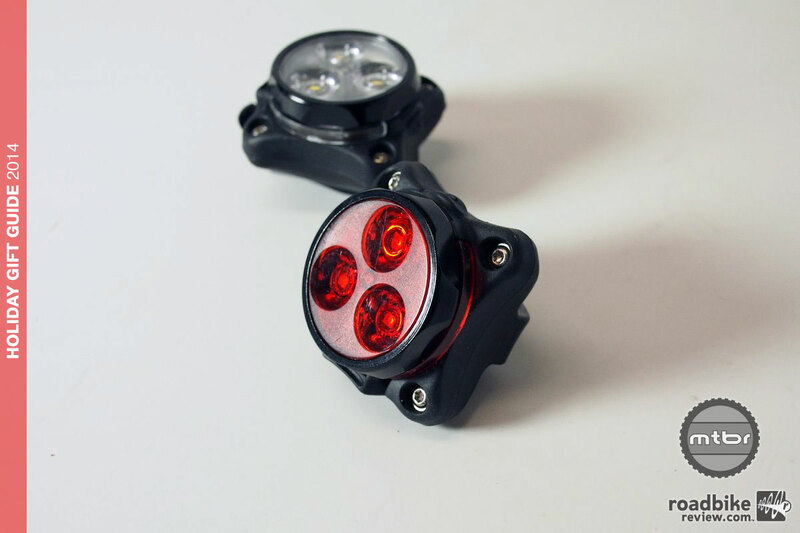 This leverages mounting, electronics and battery for a much needed commuting tail light. 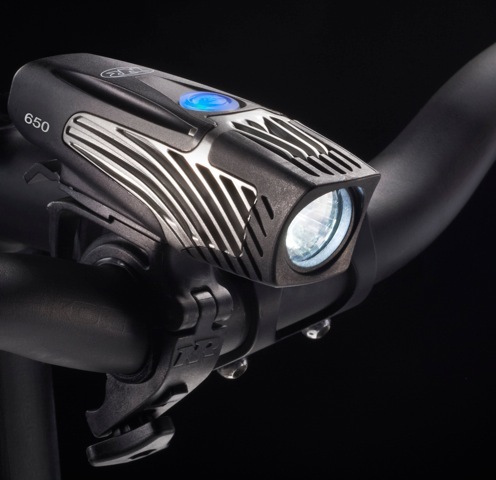 This is a pretty cool commuter light. 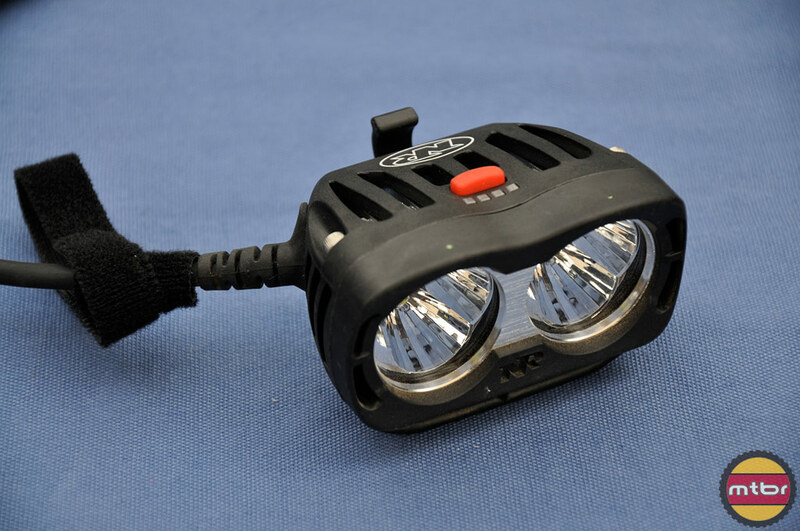 It’s small, puts out 122 lumens and it’s only $45. 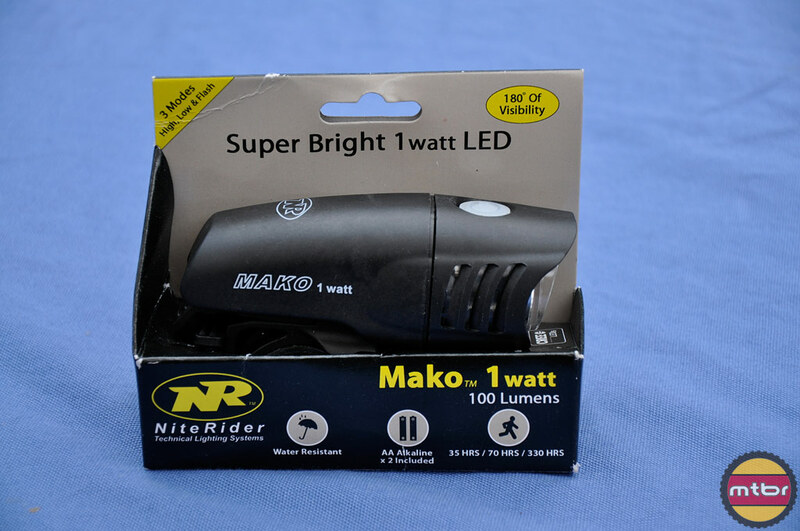 It was difficult to achieve a rechargeable light for under $50 but the folks at Niterider got it sorted out in this 40 gram device. 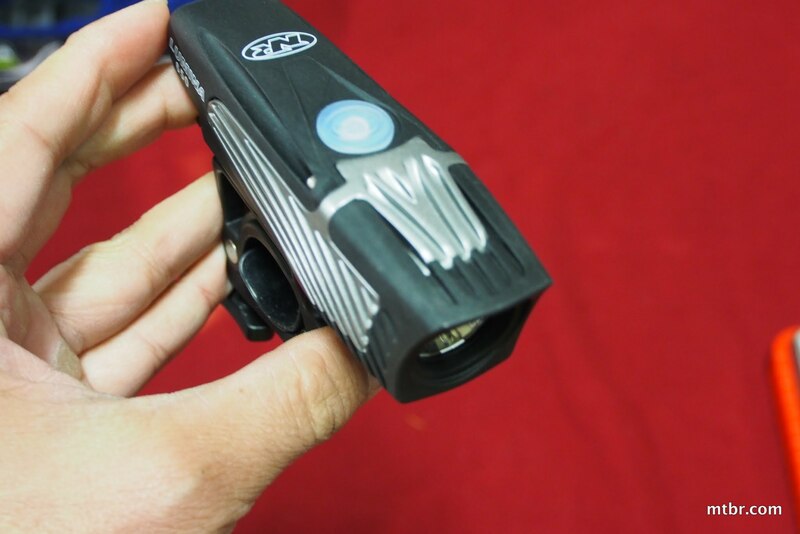 This light shares the chassis of the NiteRider 1500 from a couple years ago, but where that light claimed 1500 Lumens, it only measured 1100 Lumens in our testing. 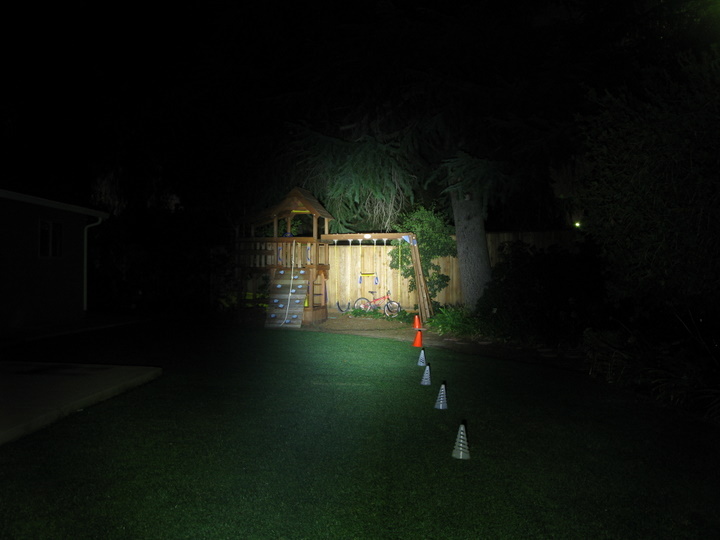 This one claims 1200 Lumens, but it measured 1310 Lumens in our integrating sphere test. 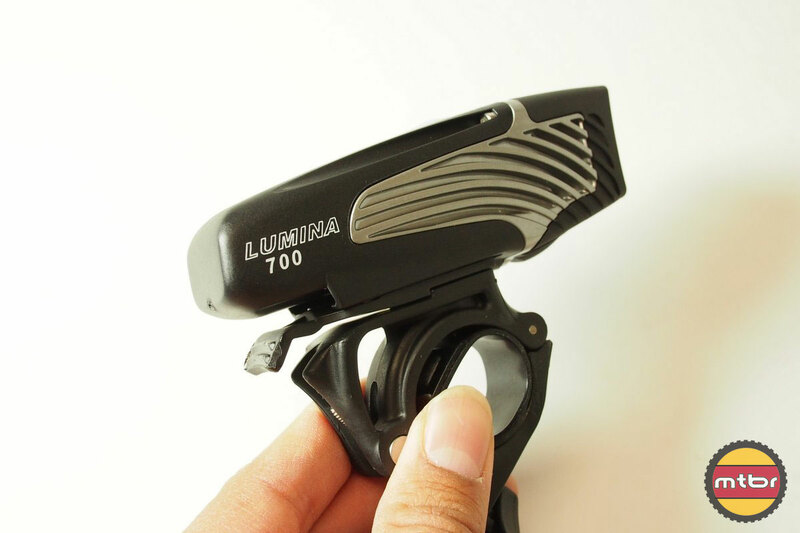 There’s the Lumina 550 and next in line is the smaller sibling, the Micro 220. It shares the same chassis design but in a small stubby package. 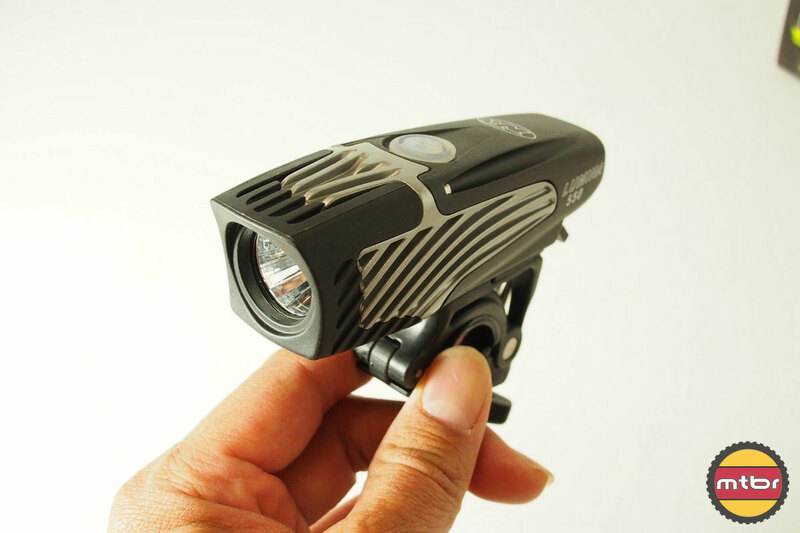 It’s a cool light for $70 and it measures at 240 Lumens, so it’s a great commuter light. 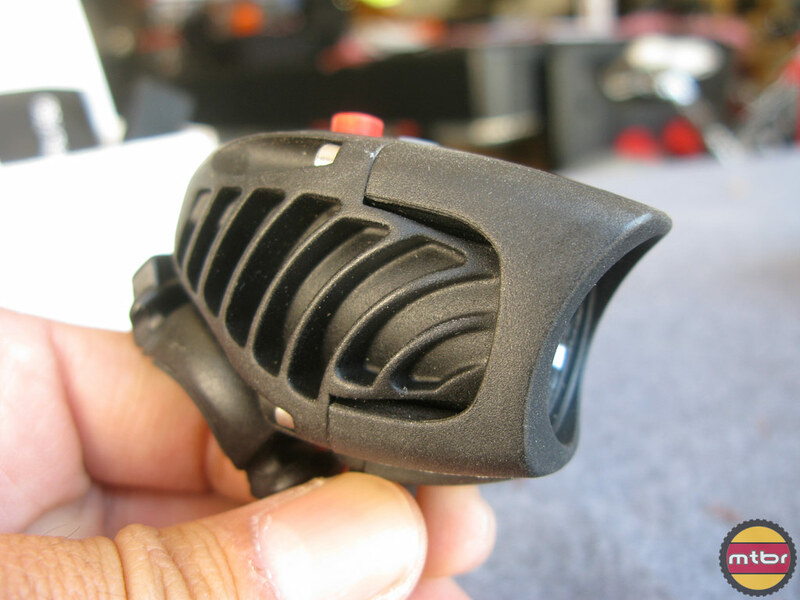 This is just a tiny little tail light with some good animation and side visibility. 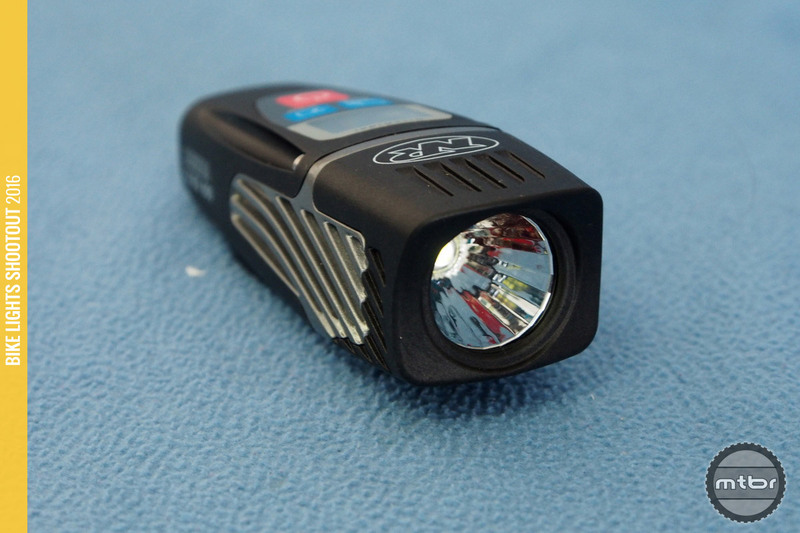 Its claim to fame is it is rechargeable. At $35, that’s quite an achievement. 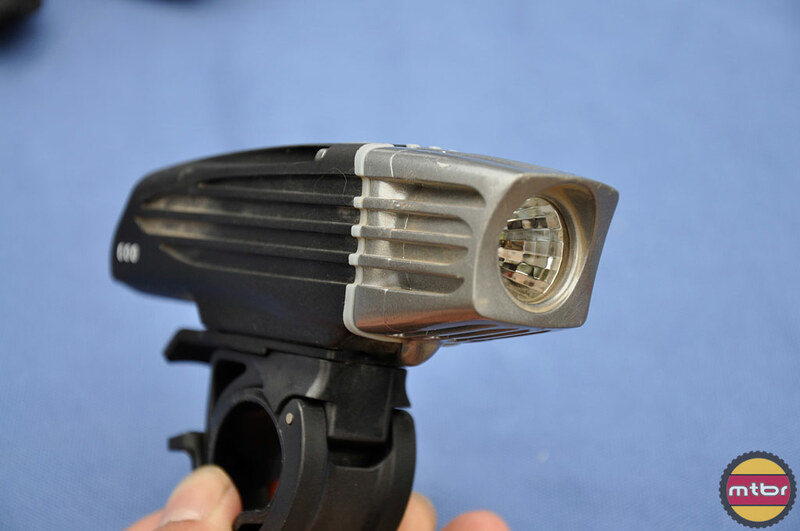 This light used to have 800 lumens. Then it was upgraded to 1200. 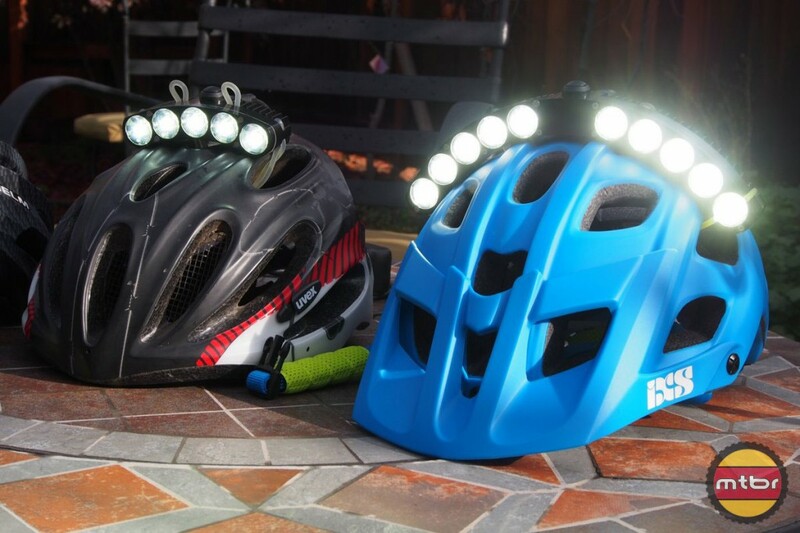 This year it just catapults to a claimed 3000 lumens. What the heck happened? We knew this design had a little more in it but 3000?? 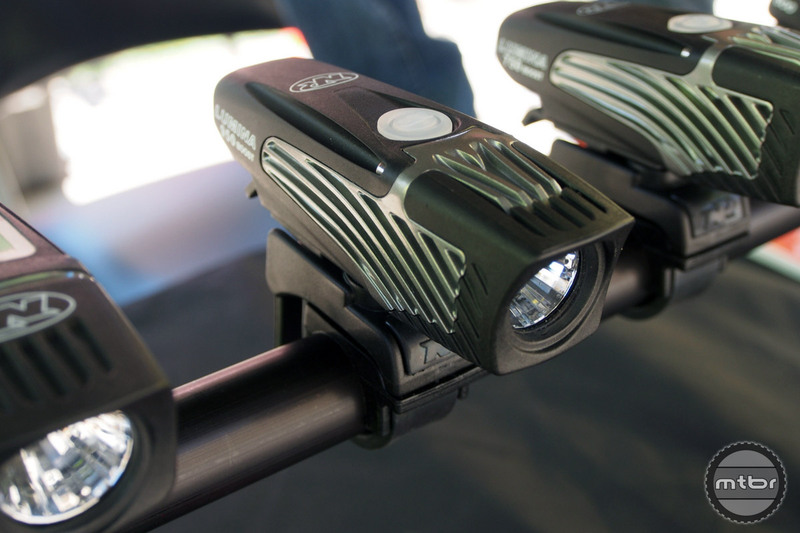 The Niterider Mako series is the affordable option for the budget-conscious commuter. 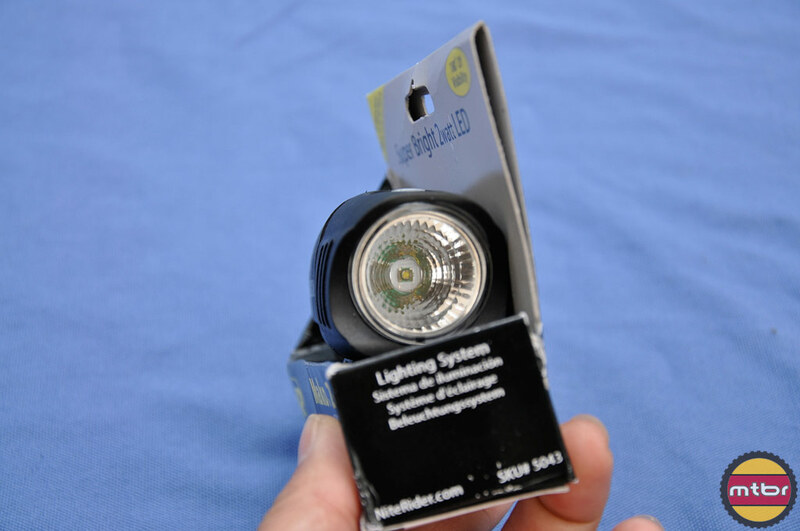 It features AA batteries (included) to keep the price affordable and to allow the user to put fresh batteries any time. 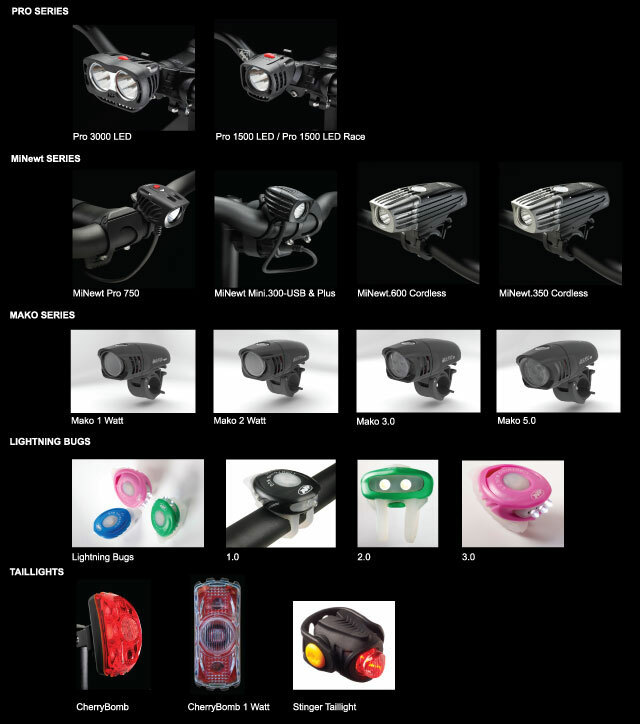 The Niterider Mako series is the affordable option for the budget-conscious commuter. 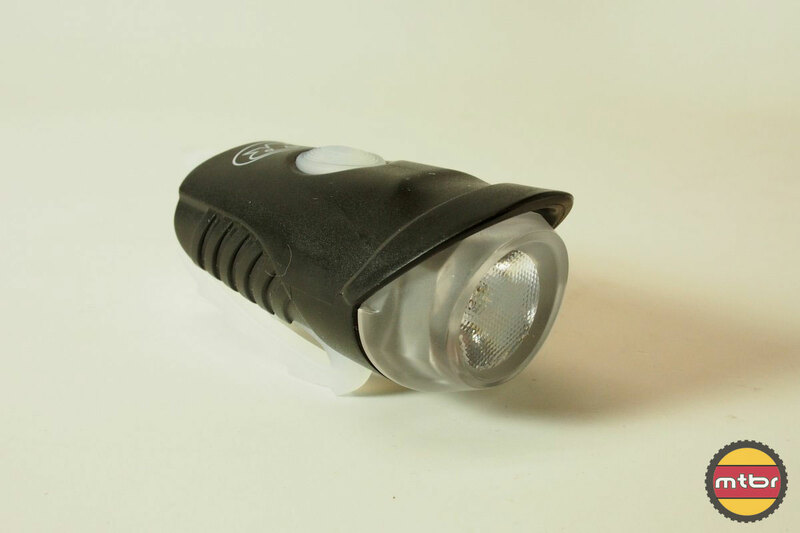 It features AA batteries (included) to keep the price affordable and to allow the user to put fresh batteries any time. 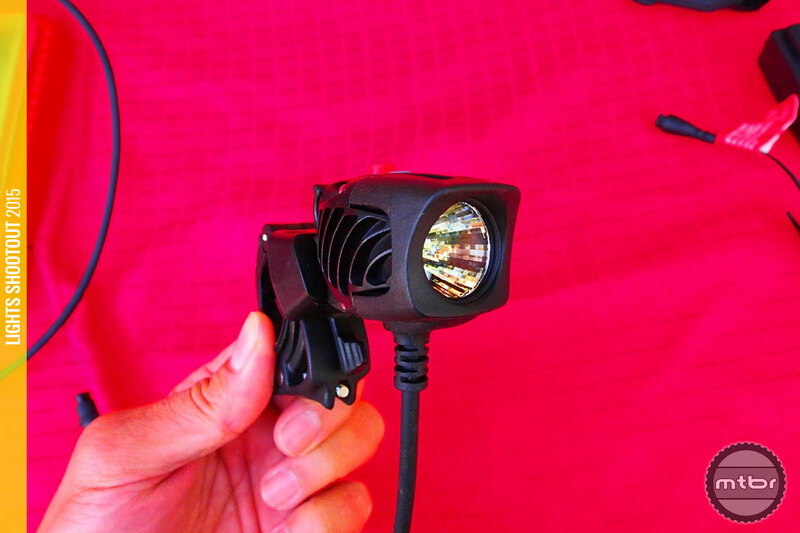 It also features a Cree LED and a reflector like the one found in more expensive lights. 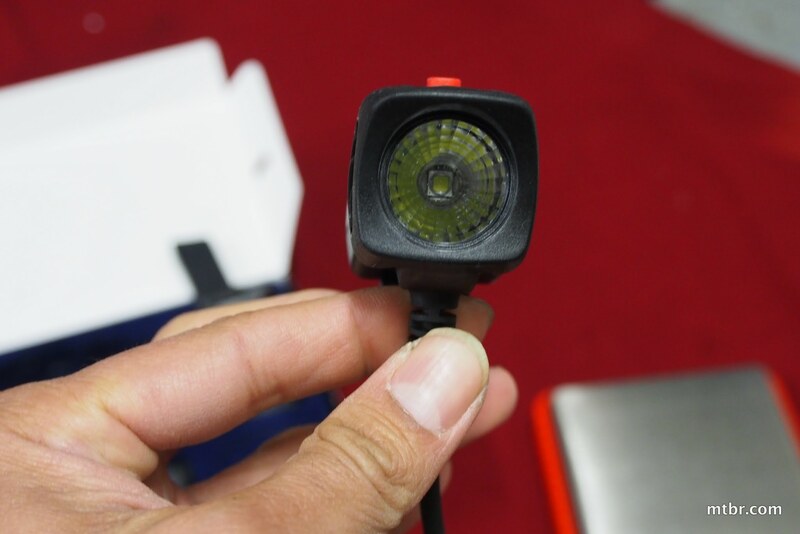 This allows the light to control the beam pattern more efficiently. 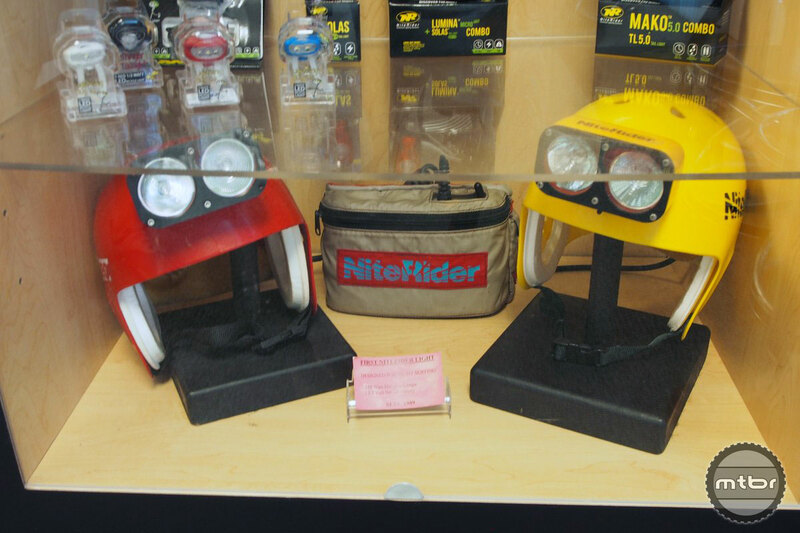 Last year, this light was called the Niterider Pro 700 Race and it retailed for $500. 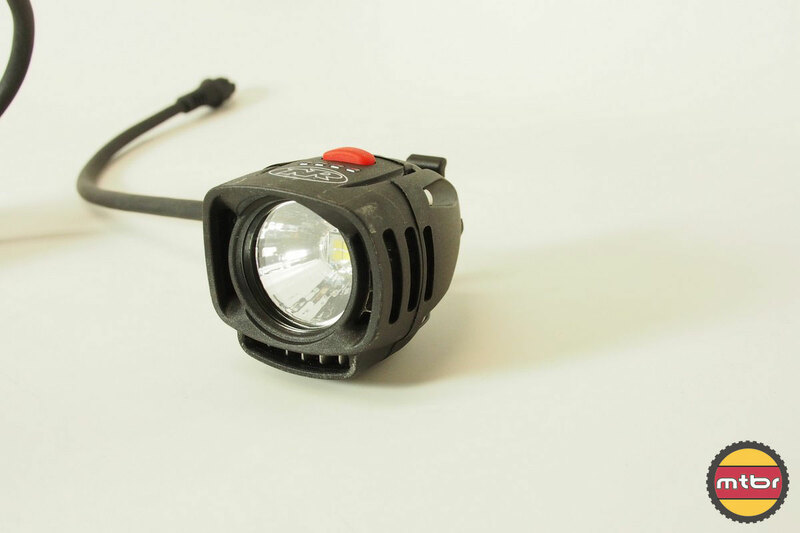 This year, with the same form factor and weight, the output is more than doubled to the Niterider Pro 1500 with 1500 lumens of claimed output. 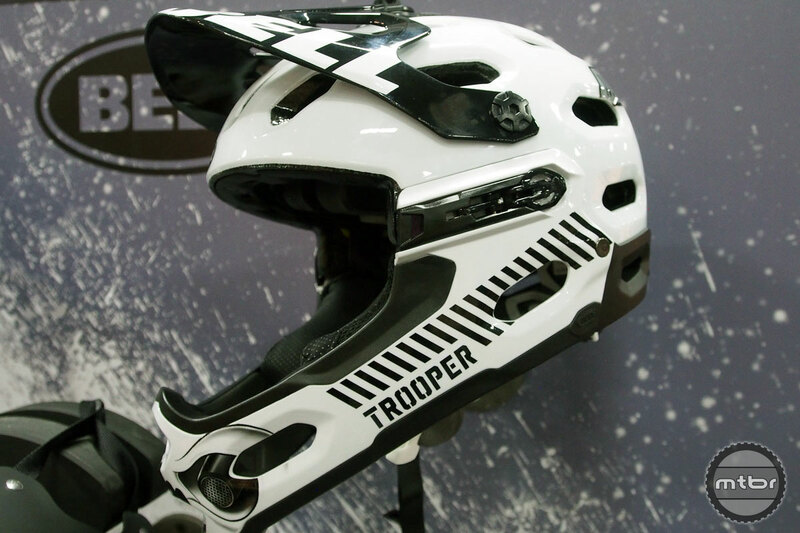 And the retail price drops from $500 to $350. 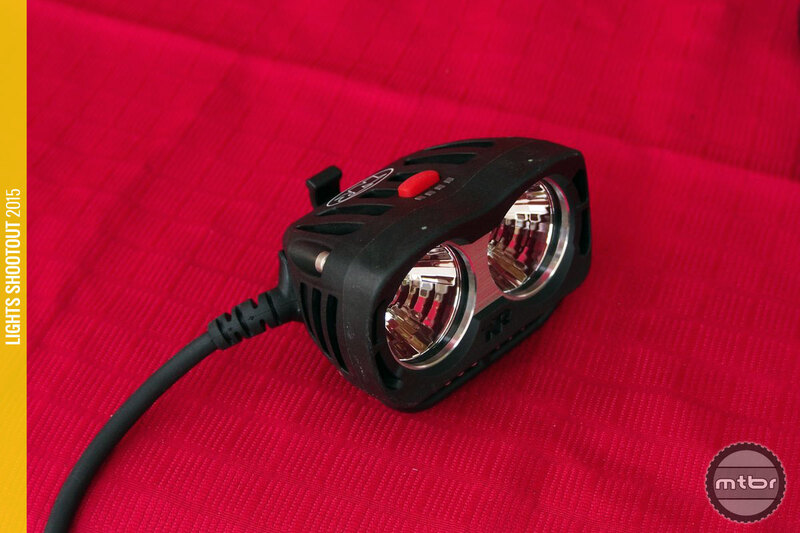 The Niterider 750 sits in a middle of a crowded line of lights with a small lighthead and small battery that provides 1.5 hours of output at a claimed 750 lumens. 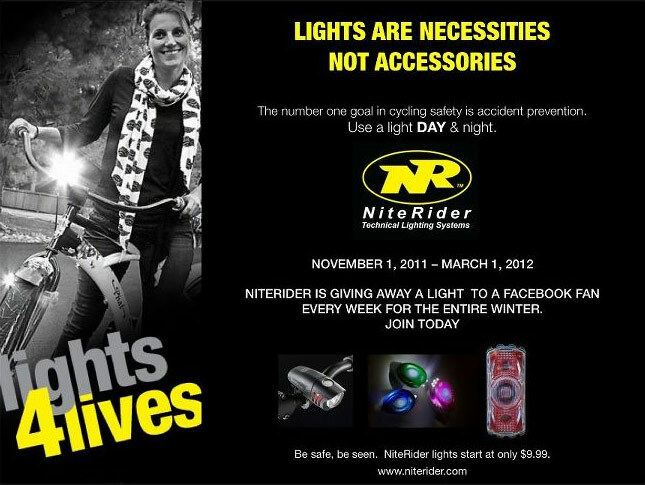 NiteRider Technical Lighting Systems Adds “CherryBomb” Taillight to Successful Commuter Series.